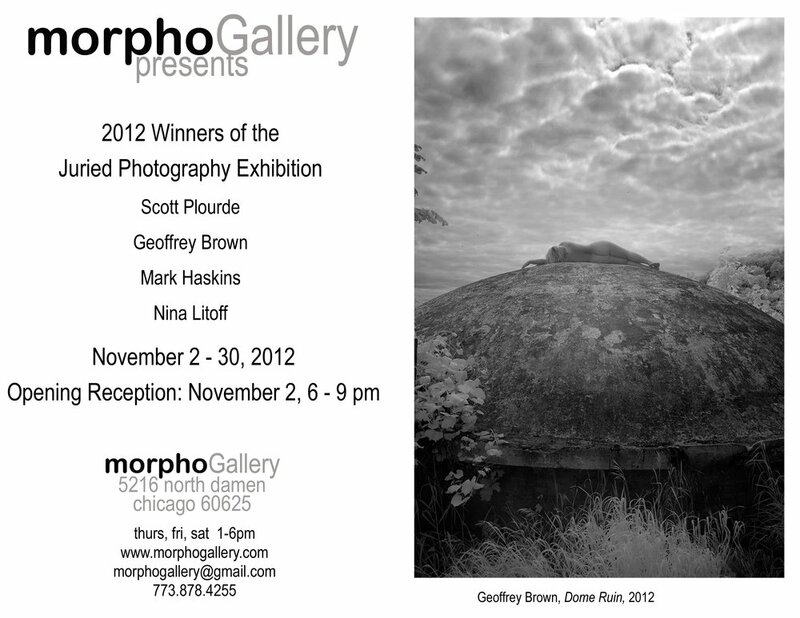 The Morpho Gallery in Chicago will be featuring the works of the winners of the 2012 Juried Art Exhibition, opening November 2nd. A selection of my work will be on display at this exhibition. The opening reception will last from 6-9pm. The exhibit will hang until November 30th.